Comes equipped with: Graphite, Semi-Aniline Leather Appointed Seating, Graphite, Standard Leather Seat Trim, Majestic White. This INFINITI QX50 also includes Power Driver's Seat, Clock, Climate Control, Power Passenger Seat, Tachometer, Dual Zone Climate Control, Memory Seat Position, Cruise Control, Homelink System, Privacy Glass/Tinted Windows, Power Steering, Telescoping Steering Wheel, Rear Air Conditioning, Steering Radio Controls, Sunroof, Power Mirrors, Moonroof, Lthr. Steering Wheel, Driver Airbag, Fog Lights, Passenger Airbag, Intermittent Wipers, Side Airbags, Rear Defogger, Security System, AM/FM, CD Player, Touch Screen, Satellite Radio, Bluetooth, Navigation System, Rear Spoiler, Rear Wipers, Center Arm Rest, Remote Trunk Lid, Vanity Mirrors, Heated Mirrors, Child Proof Door Locks, Daytime Running Lights, Parking Sensors, Reverse Camera, Side Curtain Airbags, Roll Stability Control, Power Lift Gate, Tire Pressure Monitor, Premium Sound, Carpeted Floor Mats, Overhead Console, Aux. Audio Input, HD Radio, Voice Control. 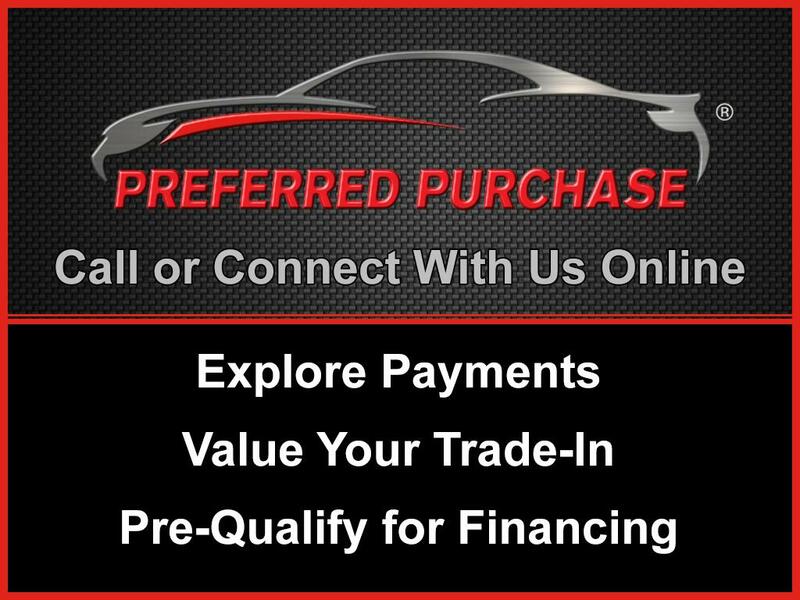 Welcome to the new inventory page for INFINITI of Warwick! As a Rhode Island INFINITI dealer, we have one of the best selections of new INFINITI cars in the Boston and Rhode Island areas. We have a stocked inventory full of the new INFINITI QX50, INFINITI QX60, INFINITI QX30, and INFINITI Q50, among others. Our dedicated and helpful sales team is ready to answer your questions and assist you in all aspects of your new INFINITI dealership experience. Another one of our renowned traits is the affordable pricing we offer our customers in the effort to win the business of Rhode Island INFINITI customers like you. We are ready to help you!